Thomas Brush started a Kickstarter campaign in hopes of funding his new project Once Upon a Coma. In just one day, the target goal was reached. 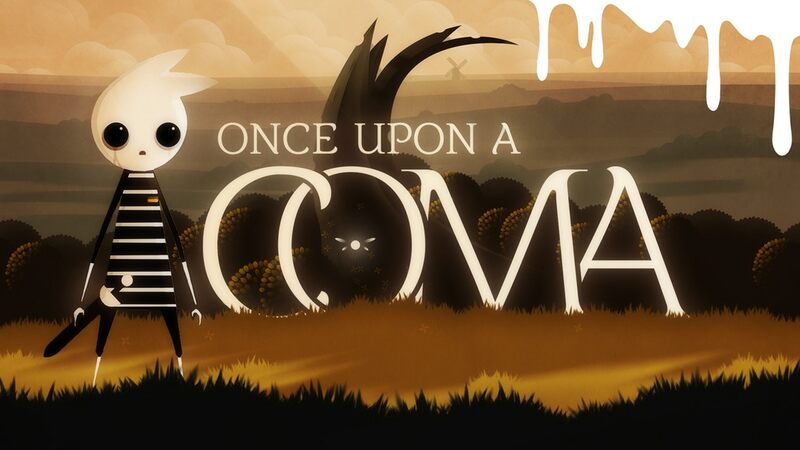 Once Upon a Coma has also now hit a $60,000 Switch stretch goal, meaning it will be developed for Nintendo’s console. The game begins as main character Pete wakes from a strange coma, only to find that things aren’t as he remembers. You’ll be exploring a strange and terrifying land, fighting against some scary enemies with your trusty barber’s blade, and more. – From Reddington Meadow to the misty peaks of Ashcliff, explore ten haunting, illustrative levels. – Fight your way through hordes of spiders, monsters, and blood thirsty grown-ups with your trusty barber’s blade. – Immerse yourself in a breathtaking piano-centric soundtrack. – Join your quirky child-hood pals and trusty pet bird on an adventure to discover the truth about your recent coma. You can find Once Upon a Coma here. It’s targeted for a Fall 2018 launch.